Dry, sandy soil; introduced from farther south. 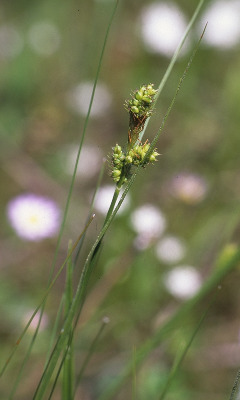 First collected in 1985 by F. J. Menapace on Beaver Island, Charlevoix County. See Menapace & Wujek (1987) for more details. MICHIGAN FLORA ONLINE. A. A. Reznicek, E. G. Voss, & B. S. Walters. February 2011. University of Michigan. Web. 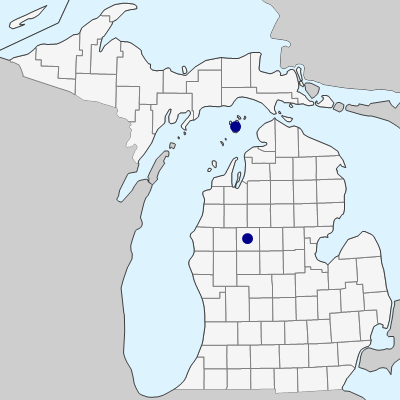 April 24, 2019. https://michiganflora.net/species.aspx?id=923.